The Chevrolet Cruze has won many awards around the world, including being named the Canadian Car of the Year by the Automobile Journalists Association of Canada. With accolades like that, you can be sure this compact five-passenger sedan is well put together, and when you drive one you won't be disappointed. 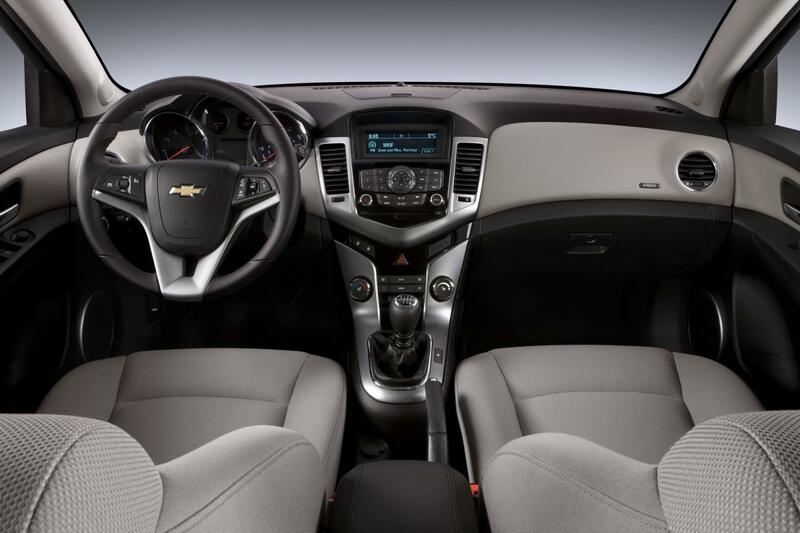 While the Cruze has many excellent features, it is the combination of everything working together that makes it so good. The Cruze is offered in LS, LT Turbo, Eco and LTZ Turbo trims. We tested the Cruze Eco model designed to optimize fuel economy. The Cruze LS is the price leader and its $14,995 base price makes it a very competitive choice. For that kind of money you get safety features such as 10 airbags, traction control and ABS braking and a 1.8 litre four-cylinder engine with six-speed manual transmission (six-speed automatic is optional). 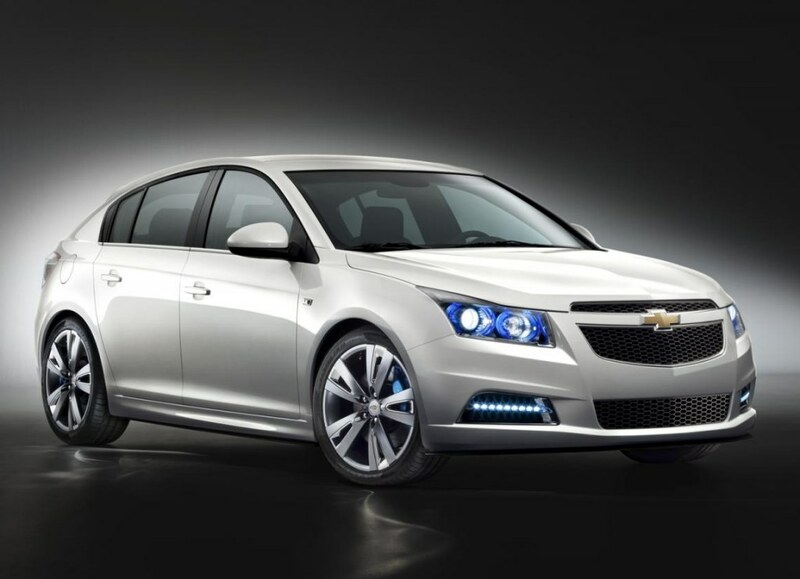 Cruze styling is a combination of Chevrolet heritage with a new edge. The gold bow tie emblem on the body crossbar separates the small upper and larger lower grille. Similar but different than Malibu and Impala, the more aggressive looking front facia looks better on the Cruze. A sweeping roofline and the higher back end give this sedan the look of a sporty coupe from many angles. Inside, the dash has two distinct curves separated by the centre control stack that flow from the dash onto the door panels. Two-tone contrasting materials on the doors and seats bring the interior to life. There are numerous control buttons, including steering wheel controls for audio and Bluetooth-connected phones, but the layout is good, with everything within easy reach and easily understood. The Cruze Eco is the fuel economy leader, with a rating of 7.2 litres per 100 kilometres in the city and a miserly 4.6 L/100 km on the highway. To achieve this, the Eco model has several special features, including a lightweight body sound deadening package and special light weight alloy wheels. The lower the engineers can keep body weight, the better the fuel economy. The heart of the Cruze Eco is the 1.4-litre turbocharged four cylinder engine. It may be small on displacement but it definitely isn't small on performance. Internal engine friction is kept low through the use of roller camshaft followers and a variable flow oil pump. Dual overhead camshafts with variable cam timing broaden the power band and the turbocharger gives this engine the strong pulling torque starting at low r.p.m. No matter what speed I was travelling, performance was instant as soon as the accelerator was pressed. Last edited by HMT-Roger; 10-09-2011 at 06:13 PM.